 Friday February 15th-16th, Saturday March 2nd- (21 Hours) 9:00 A.M.- 5:00 P.M.
Understanding web behavior is important to ensure a good user experience and maximize the conversion rate of visitors to customers. There is an abundance of web data out there. Knowing what is important and what is not is critical to you being productive and effective. Not understanding what is happening under the hood of Google Analytics will not allow you to be as effective as you can be. Not tagging your social media links with UTM tags for tracking purposes. And, of course, we could continue for many more pages! Are you ready to ensure you have a good web analytics approach in place? Several case studies will be utilized for this course to better understand how we set our strategy and glean insights. Are there any certifications included with this course? Yes! 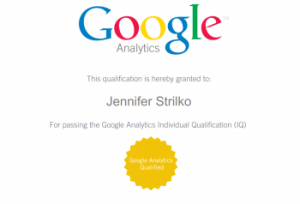 All students will also become Google Analytics Certified at the conclusion of this course. A great bonus! This class is for anyone that is currently using Google Analytics and wishes to become certified and learn how to glean more insights from the various reports. It is also for those with little to no experience; many resources will be given by the instructor. Rhonda Knehans–Drake founded Drake Direct in 1996 following more than 12 years in various information management roles. Rhonda’s background includes experience in all aspects of integrated marketing from conceptualization of strategy to test market design and implementation in roll-out. Rhonda’s experience emphasizes the importance of leveraging information to make marketing decisions. This experience has enabled her to assess the most effective and efficient ways to improve marketing efforts for her clients. In addition to consulting, Rhonda is an Assistant Professor at New York University in the Master of Science in Integrated Marketing program teaching “Statistical Measurement for Marketing,” “SAS Data Mining for Marketers,” and “Social Media Analytics”.